Now Loading - PS4 vs Xbox One X: Should Sony Worry? In our first post-E3 2017 Now Loading, we share our thoughts on yet another face-off between Sony and Microsoft’s gaming consoles. Given Microsoft finally announced the price, release date and name of the Xbox One X (formerly known as Project Scorpio), and how it’s definitely more powerful than the PS4 Pro, should Sony worry? While the PS4 has a big lead over the Xbox One in terms of hardware sales, there is the chance that Microsoft can still catch up. I mean, Sony did it last generation with the PS3, and there’s no reason to believe Microsoft can’t do the same. 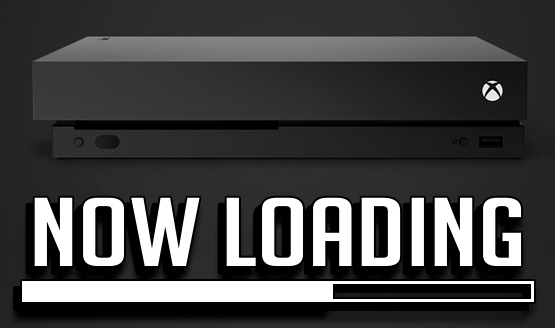 For this week’s Now Loading, the staff weighs in on whether Sony should be worried about the Xbox One X. Agree with our thoughts or are we not giving the Xbox brand enough credit? Do you think Sony should be worried in terms of third-party games looking and performing better on the Xbox One X compared to the PS4 and PS4 Pro? Let’s get this discussion rolling in the comments!